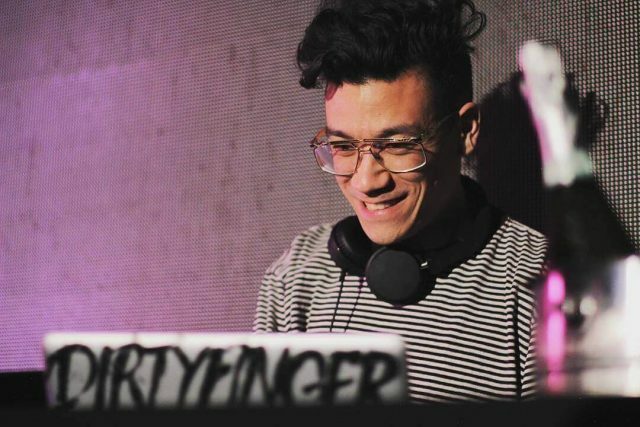 One of our special guests this month for The Rub is NY DJ Dirtyfinger. He’s one of the hardest working and most active folks in the Brooklyn DJ scene and seems to always be rocking somewhere extremely fun whether it’s House of Yes, Tender Trap, Mad Tropical, Bembe or even overseas backing up the one and only Zebra Katz. He’s guaranteed to be playing somewhere in BK every week. And this Saturday he’ll be rocking with us at The Bell House for the May edition of The Rub. Check his recent live radio mix for WHCR 90.3 FM below for some worldly flavors. And make sure to click some links and give him a follow on the socials as well.